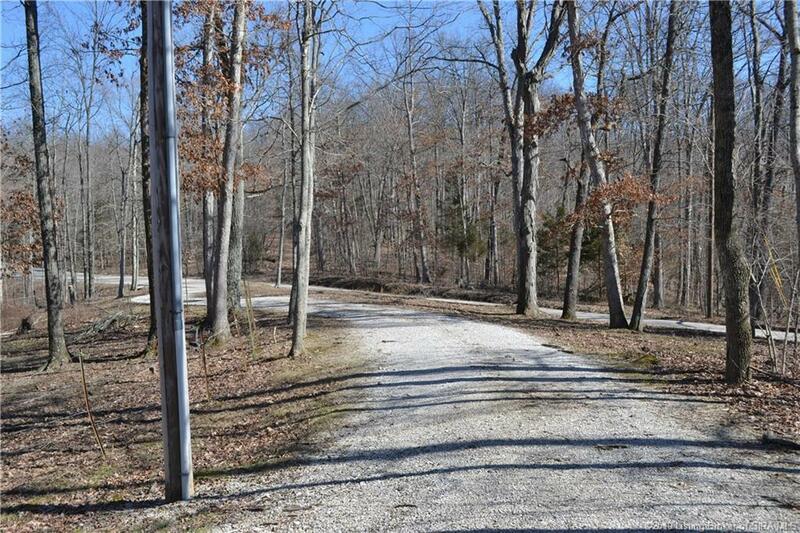 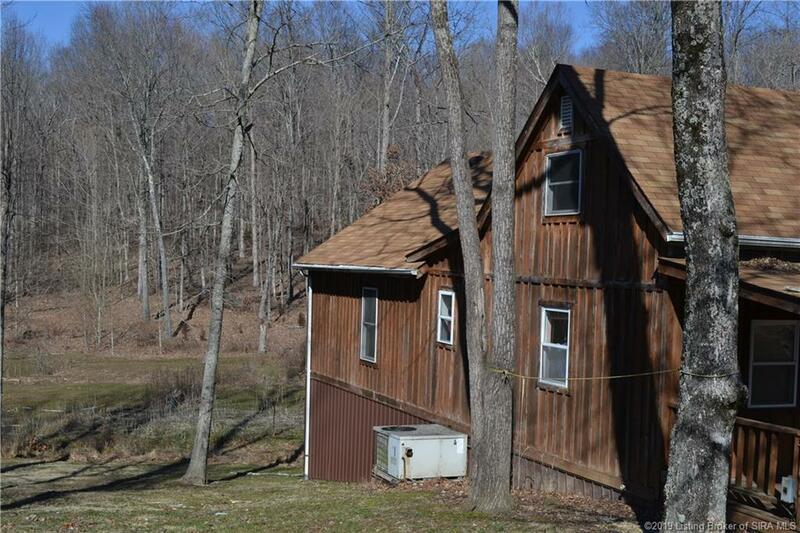 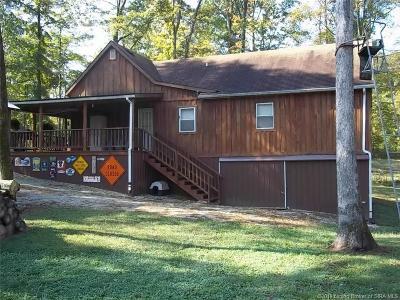 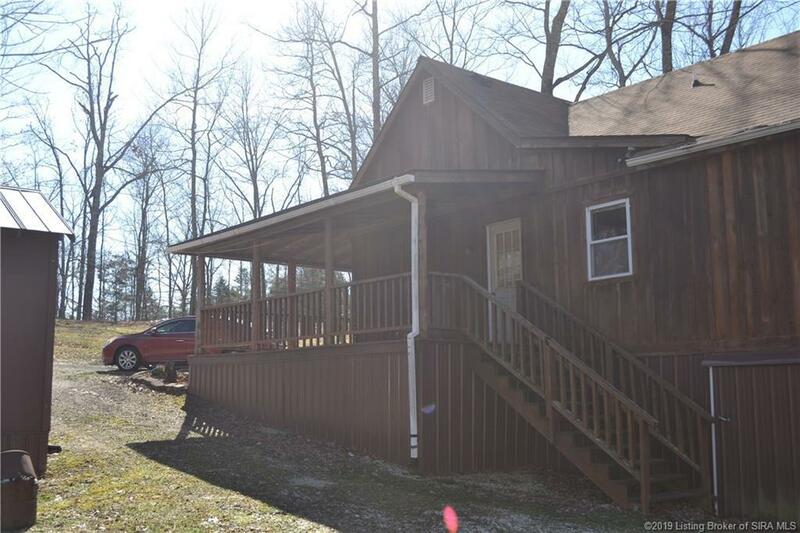 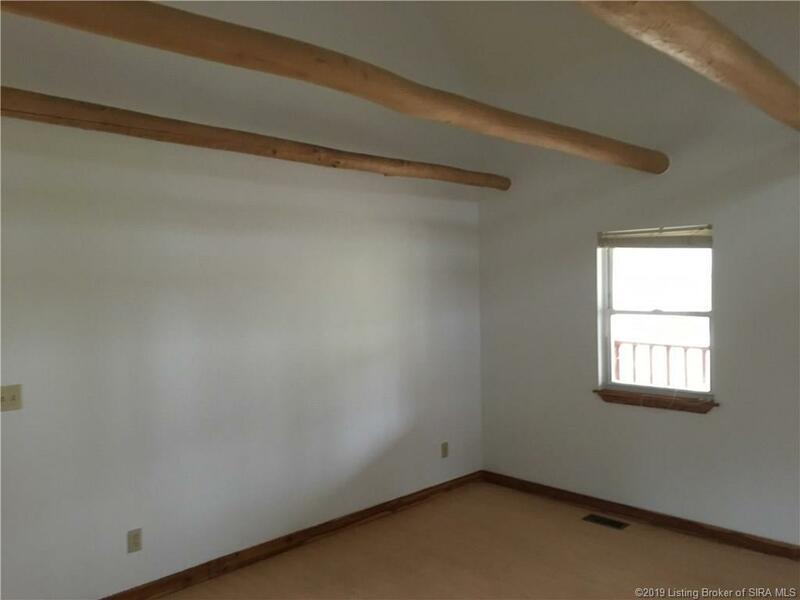 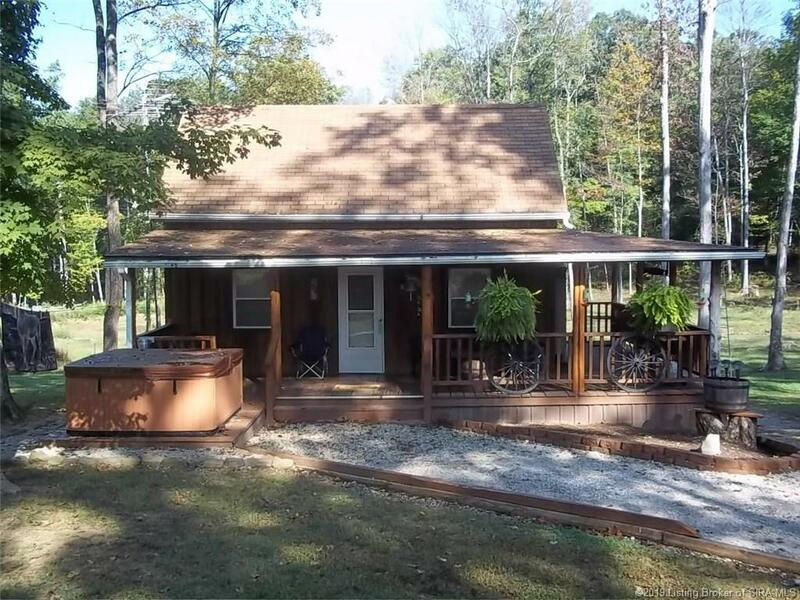 Lovely cabin style home located on 4 wooded acres bordering national forest in Southern Orange County. 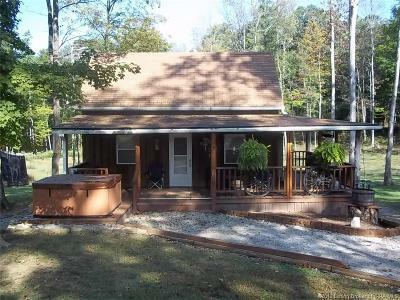 If you are looking to find a place to get away from it all, this is the place for you. 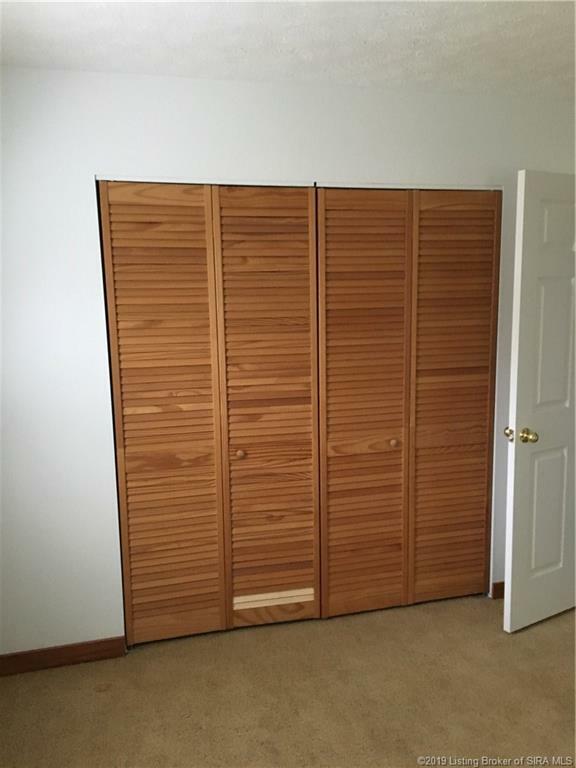 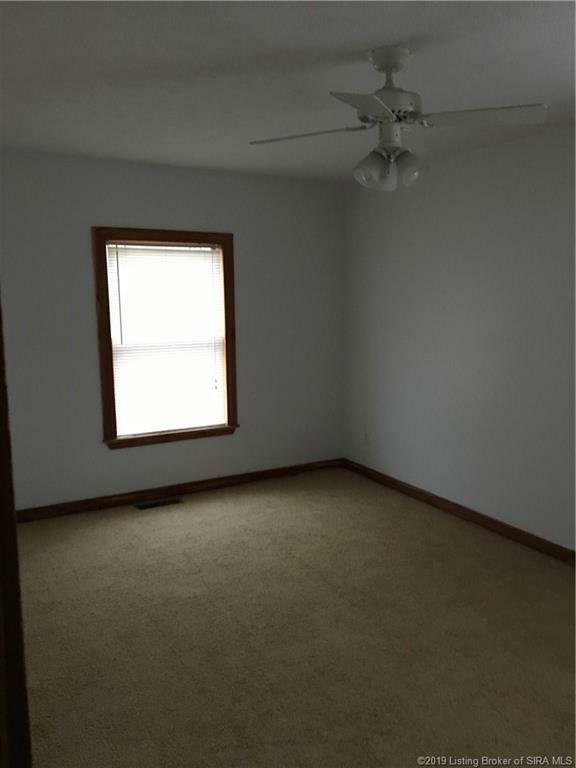 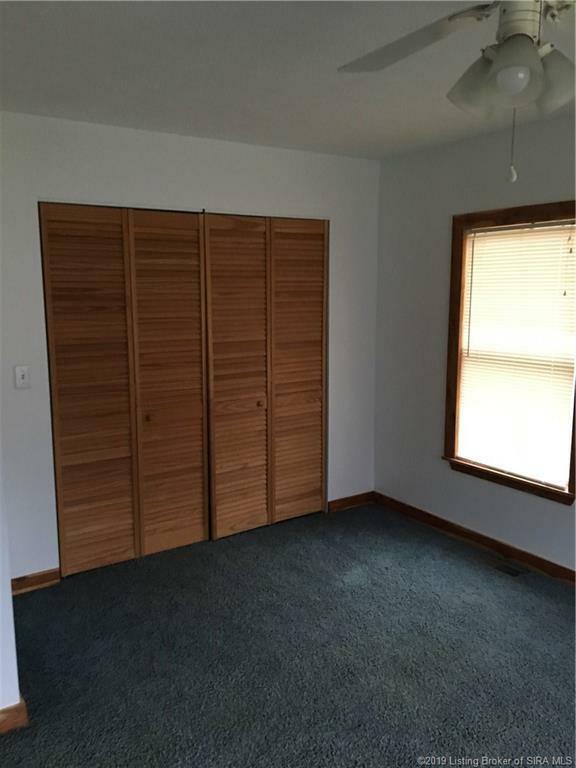 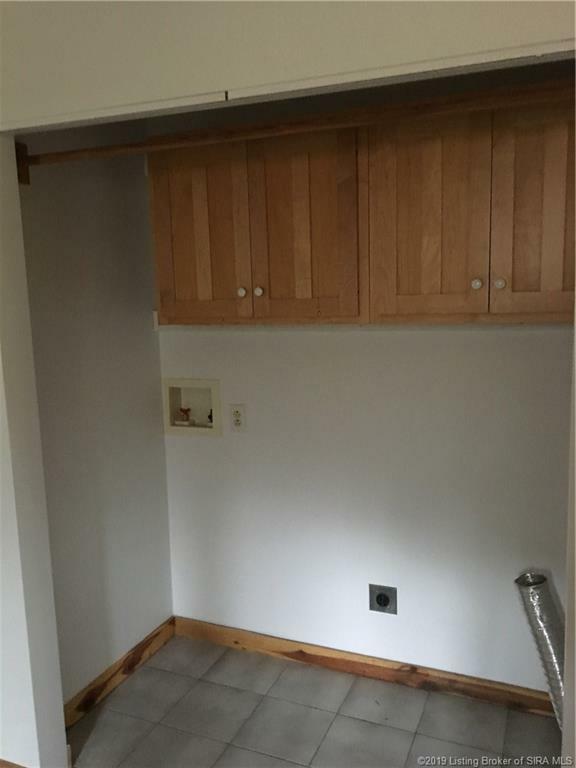 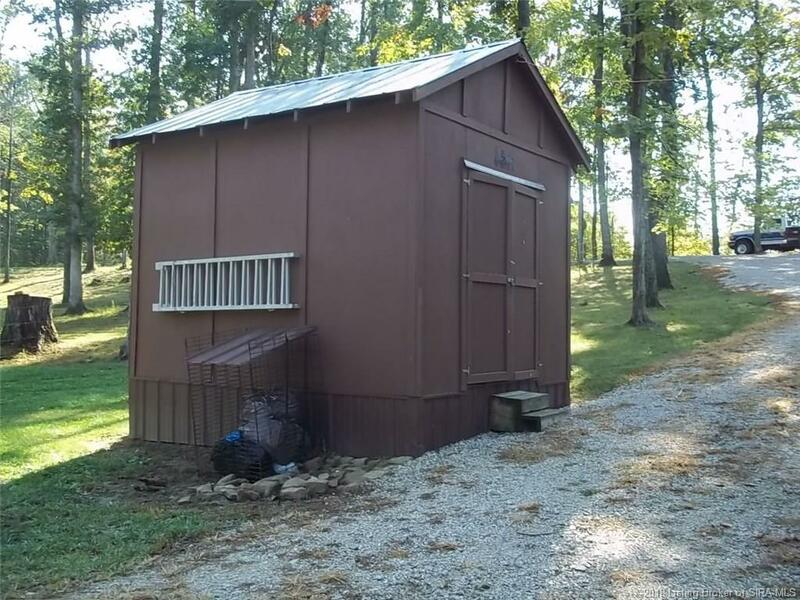 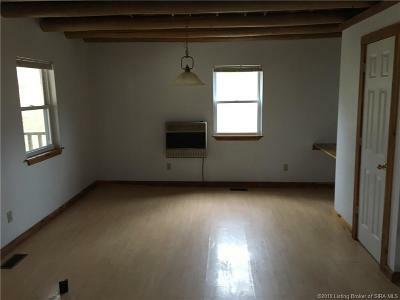 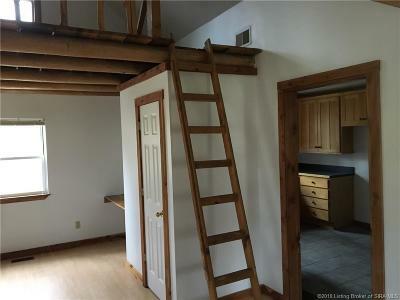 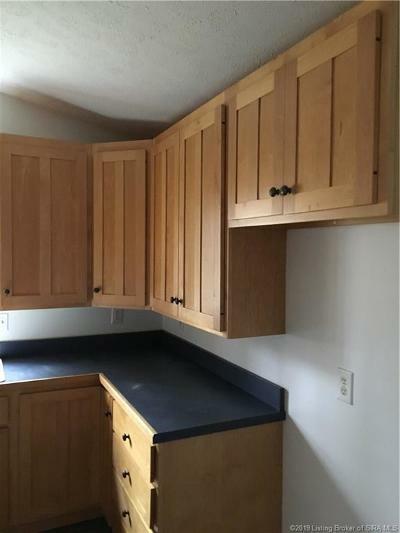 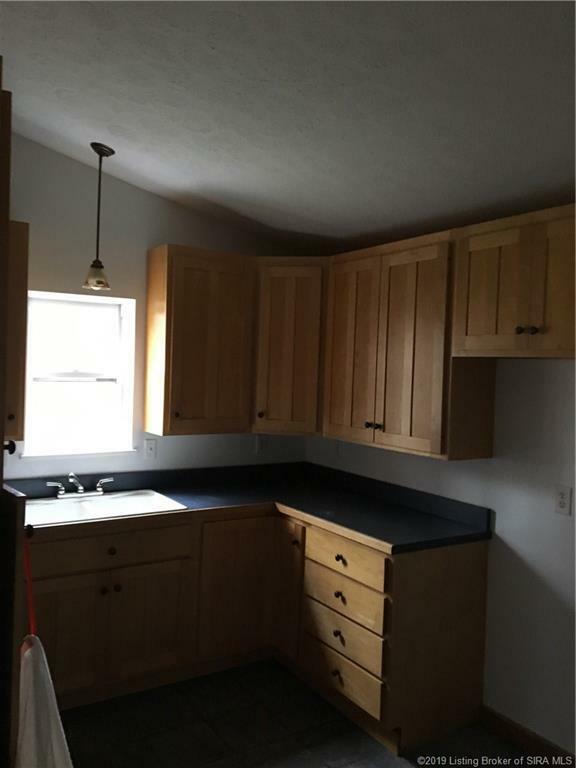 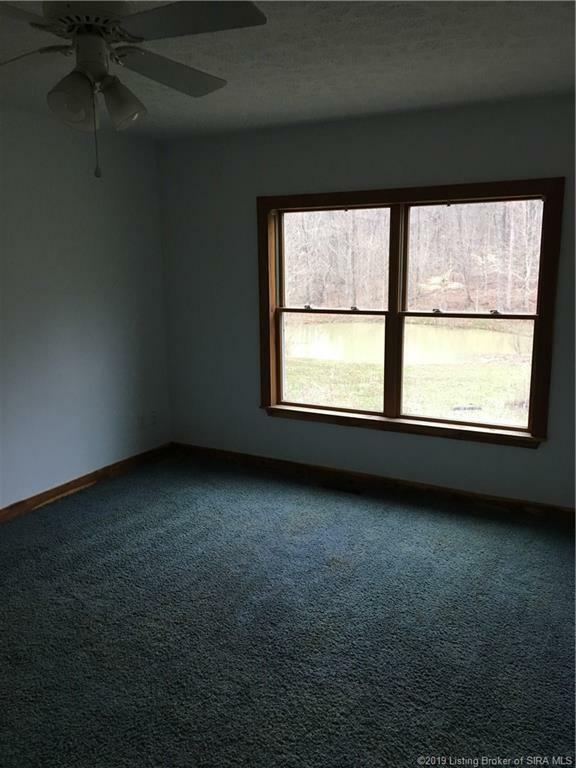 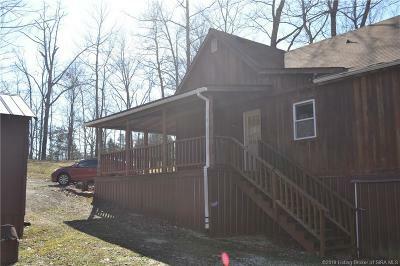 This home boasts 2 bedrooms and 1 bath with lots of storage below the house. 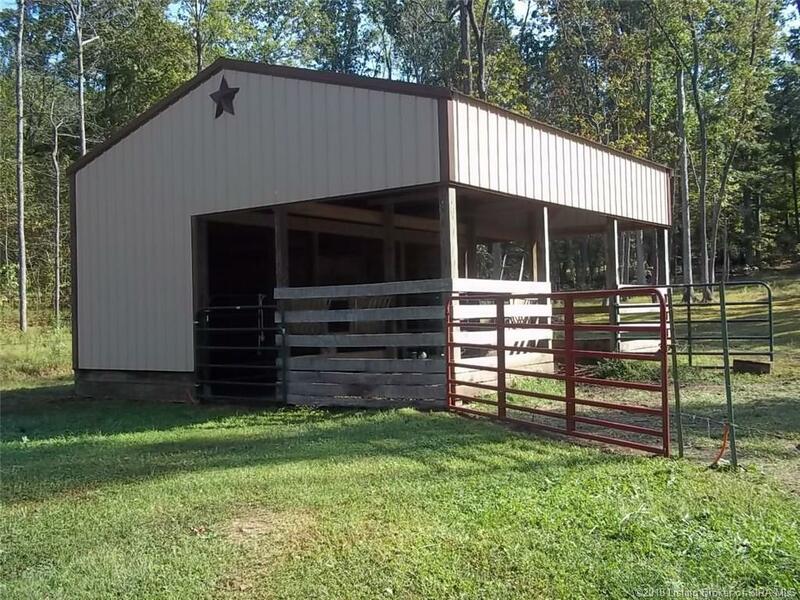 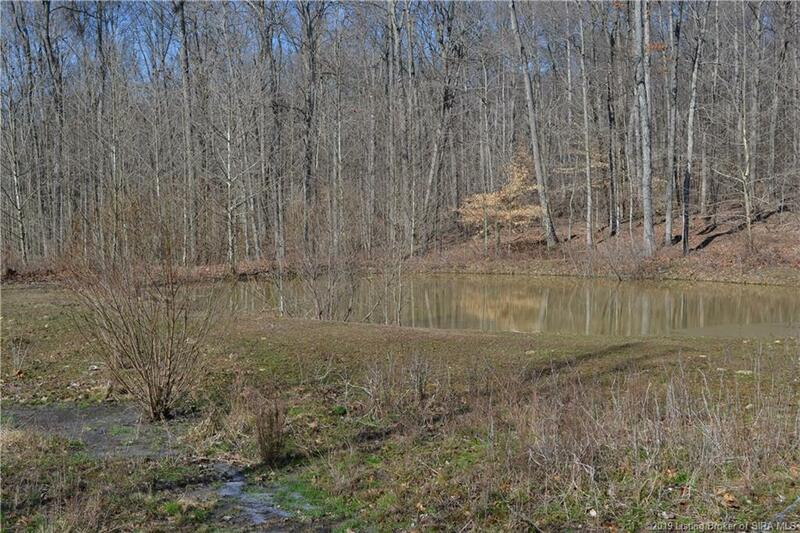 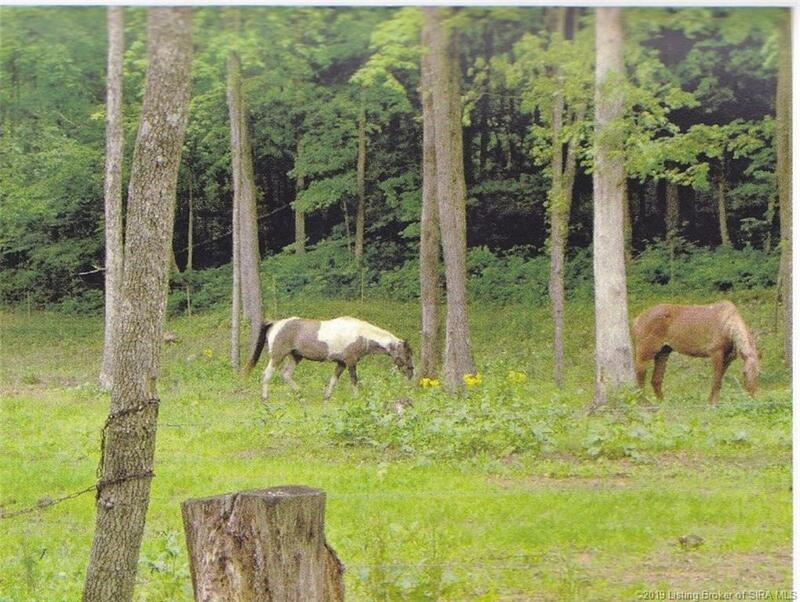 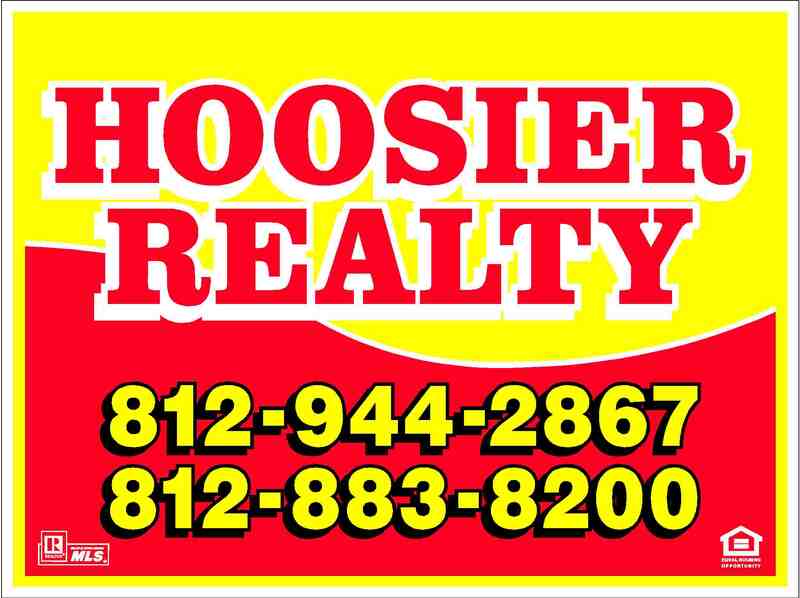 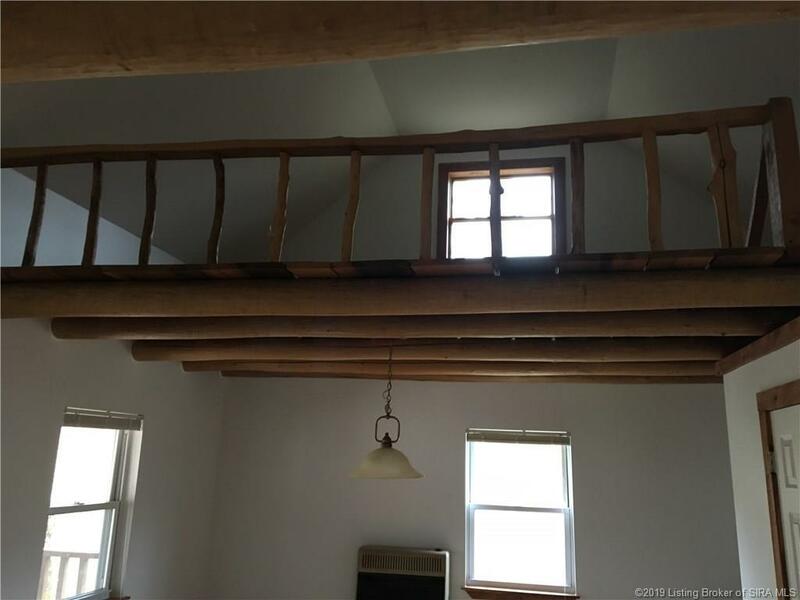 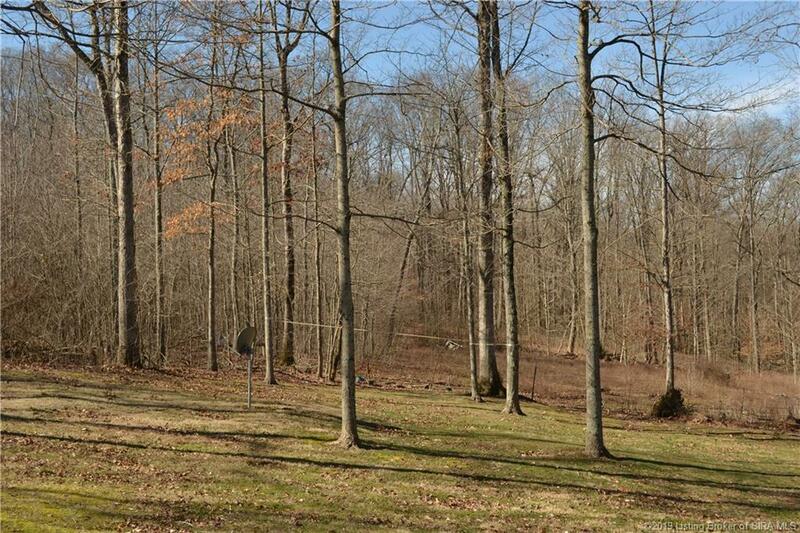 There is a horse barn and shed located on the property.The property is abundant with wildlife.